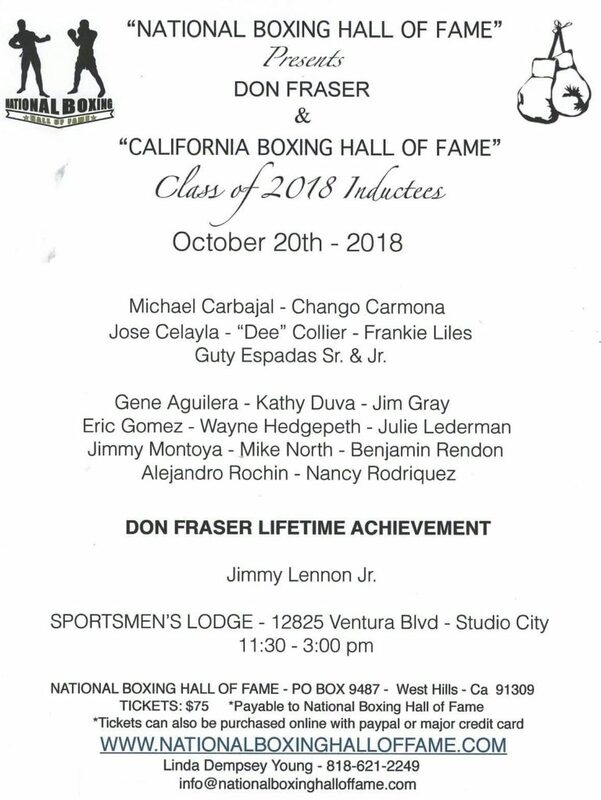 It has been officially announced, Don Fraser will be retiring from his position as President and Founder of the California Boxing Hall of fame, at the end of this year. Due to failing health issues Don has decided to step down from this position and will sell the rights to the Hall of Fame, for $2.500.00. I consider Fraser to be “Mr. 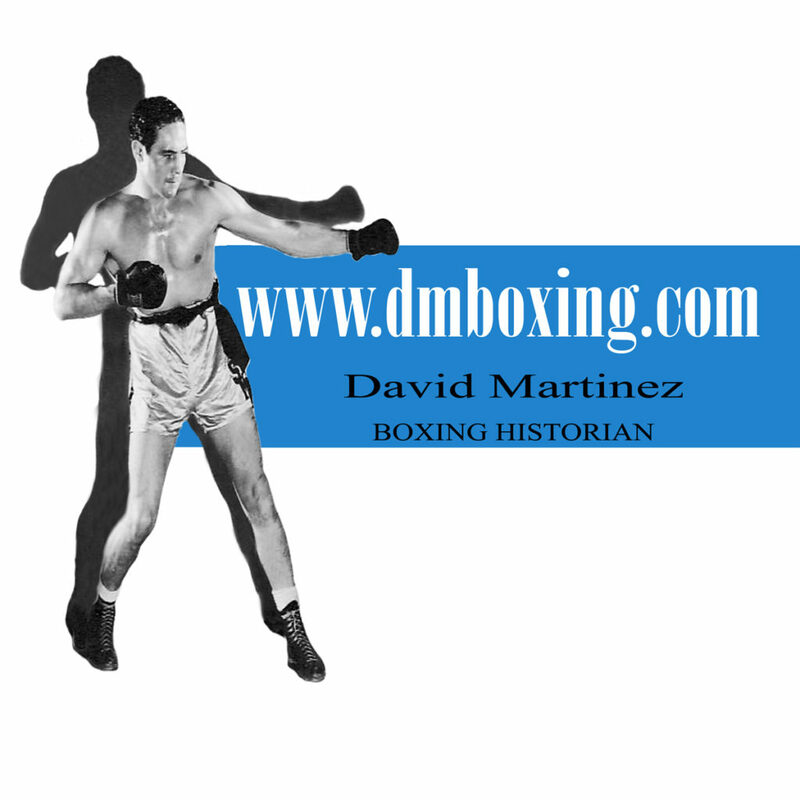 Boxing” and with over 65 years in boxing, he is recognized around rthe world as an icon in the sport! 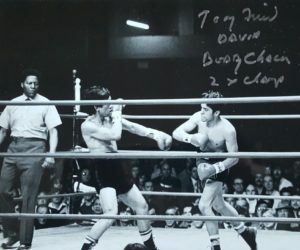 Don was inducted into the International Boxing Hall of Fame in 2005, and has worked in many capacities in boxing including, but not limited to: public relations, promoter, match maker, manager, publicist, writer, and executive officer of the California Athletic Commission. 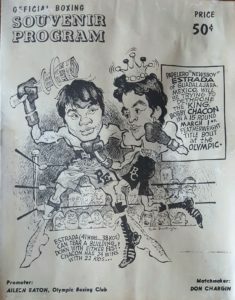 Since its inception in 2001, the California Boxing hall of Fame has annually honored the champions of boxing with the greatest of respect and dignity. 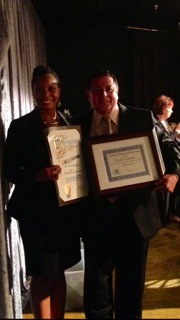 For further details, you may contact Don Fraser at (818) 761-4887 … thank you! 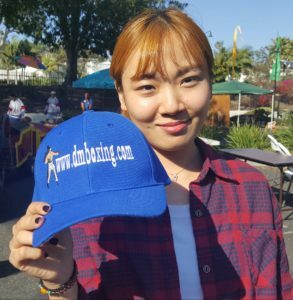 Come join a great boxing event – California Boxing Hall of Fame. This premier boxing event is a sell-out every year and is just three months away on October 22, 2016. 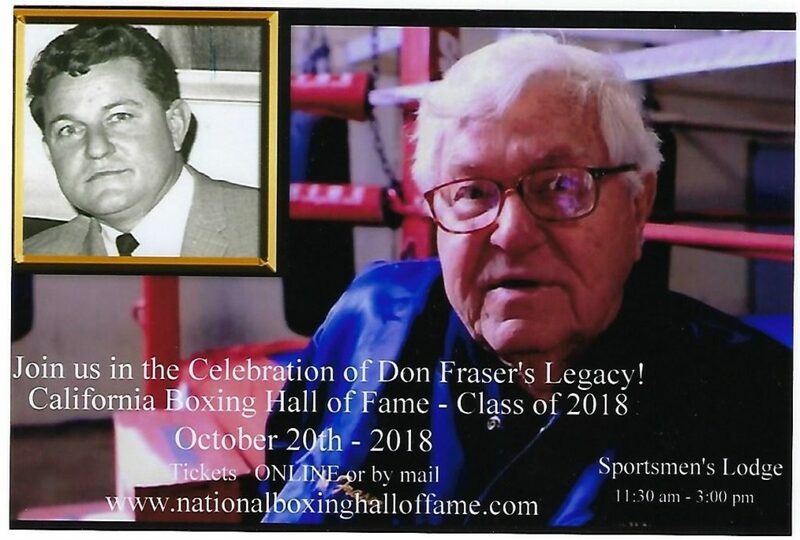 President Don Fraser and his board members do a wonderful job hosting, which honors current and past boxers and other boxing related personal for their outstanding accomplishments. The Posthumous Category honors and remembers the past. 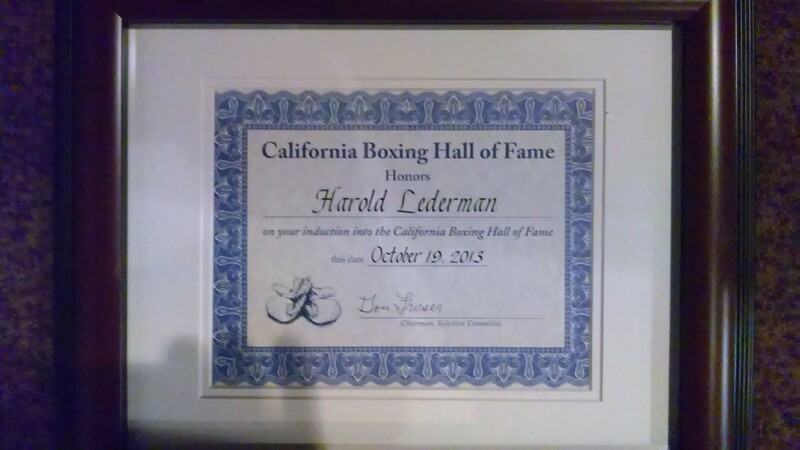 The upcoming California Boxing Hall of Fame is less than three months away, October 24, 2015, and hopefully boxing fans will come out in support for this great event. President Don Fraser does a wonderful job hosting the gala event, which honors current and past boxers, and personal for their outstanding accomplishments in boxing. The event begins at 11am with lunch to be served, to be followed shortly with induction ceremonies. The location is the Sportsmen’s Lodge, 12833 Ventura Blvd, Studio City, CA 91604 … phone (818) 755-5000 … tickets are priced at $50.00 (tax, tip included). 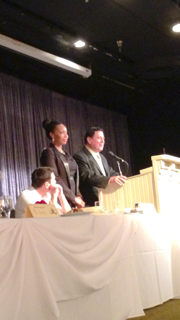 The upcoming California Boxing Hall of Fame is two months away, October 25, 2014, and hopefully boxing fans have gotten their tickets. As a past recipient myself (2007), I encourage you to support this gala event honoring current and past personal for their accomplishments in boxing. If you are interested in advertising in their program, please contact Advertising Director – Ray Maynez at (310) 800-8322 and he will be happy to assist you. 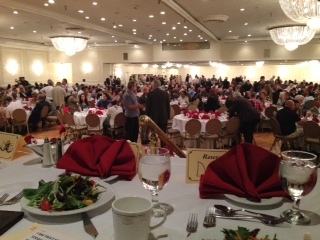 On Saturday, October 19, 2013, I attended the California Boxing Hall of Fame induction ceremony at the Sportsmen’s Lodge in Studio City, California. It was a spectacular event hosted by President Don Fraser and his staff. 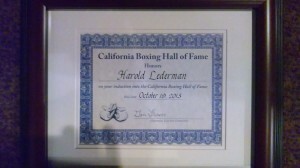 I was honored and humbled to be there to represent my good friend Harold Lederman for his induction. Harold could not attend because of his commitment with HBO World Championship Boxing to cover the Mike Alvarado vs. Ruslan Provodnikov WBO junior welterweight fight card in Denver, Colorado on that same date. It was special to me because it was Harold himself who requested I be there for him, to speak along with his long time friend Larona Ganaway. I don’t think anybody in the house could say that they don’t know who Harold is, as Harold is certainly one of the best judges in our era of boxing. He knows the sport as well as anybody; he is fair, honest, and non-biased with his positive expertise on the air with HBO.